Personal note: When I “teased” this article was coming, several people assumed I would be bashing Battlefrog, or Pro-Bone Frog. I actually felt a teeny, tiny bit of resentment at that insinuation – as much support as I give to local OCRs and local events across New England, I’m quite capable of seeing merit and achievements in national series too. I have no biased against a good event, simply because of where they are located or based. I made the drive to Battlefrog NJ in 2014 with a little bit of a bee in my bonnet. 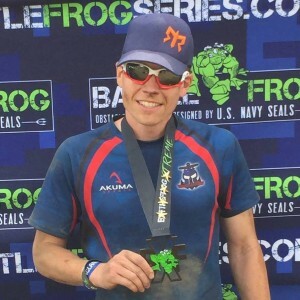 New England had just had it’s second year of Navy Seal, long format, extremely tough OCR events, and here I was, driving to NJ to see what this new Battlefrog was all about. Too many “frogs”, with too many similarities, and I already liked the local guy. Except, Battlefrog put on a great event. Despite not being able to run the course that day – every report I heard from my muddy friends was glowing. Course and obstacle design and construction was top notch, festival and all the sundries that make an event up were high quality. It was clear they were spending a large quantity of money to do it – but after just a few races, they were putting on events that rivaled anyone in the OCR scene. Of course, things have changed. It’s now 2015 and Battlefrog had to downsize and restructure. 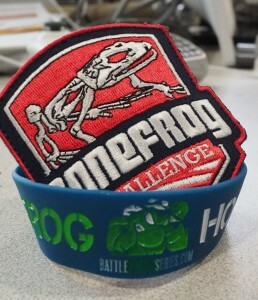 I’ve finally had the opportunity to run both a Bone Frog Challenge, and most recently a Battlefrog. It’s about time someone compared the two. 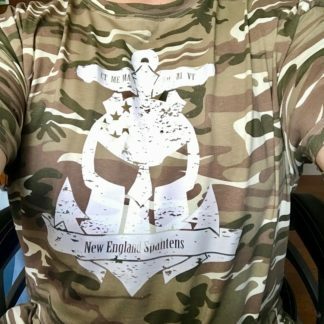 Bone Frog Challenge is a Navy Seal owned and operated company based in New England. 2015 was their third year in business, and they have a signature 15k race on the Berkshire East slopes, MA. They also offer a 5k option, and a Tier One challenge (15k + 5k). They have held events in NY state, and have one scheduled for the tri-state region later this year. Battlefrog Series is Navy Seal inspired, but not owned or operated to any extensive capacity. Florida based, they have had a series of well publicized downsizing and focus shifts in recent months, that are impossible to ignore. The current format is an 8k course, with a Battlefrog Xtreme option (multi-laps). They travel the east coast and have stated very ambitious plans to be in many more locations in 2016. Which is better? And how do you rank “better”? Lets dig in. You can’t compare venues. They both travel, to some extent – and comparing a ski slope to a cow field is poor comparison. Apples to Oranges – so lets steer clear of worrying about which specific *race* was hardest, covered most elevation, was more of a runners course – and deal with the rest. This is Obstacle Course Racing – and the obstacles at a Bone Frog are a huge focus and point of pride. Even at the top of Battlefrogs budget, Bone Frog would get the edge from me. Not by much, on 2014 standards, mind. Battlefrog had some epic obstacles. Since the refocus, and certainly in New England, the Battlefrog obstacles – while fun, and in some cases *really* cool (I’m looking at you, Tip of the Spear) – can’t compare to the three tier Dirty Name, or Black Ops. Both had heavy carries – ammo cans vs jerry cans – both had Wreck Bags (a carry at Battlefrog vs 31 Hero Tribute at Bone Frog). 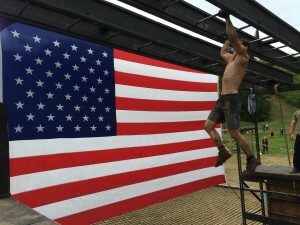 Bone Frog spends considerable time and energy building the venue out – with 54 obstacles in 15k for 2015, and Battlefrog, being a more mobile roadshow, doesn’t have that luxury. Boasting the fastest build crew in the industry, with a three day build schedule – Battlefrog simply didn’t have the volume, “epicness” or scale of obstacle that Bone Frog had. 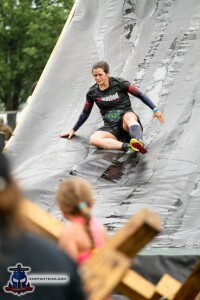 This is still Obstacle Course Racing – and the *racing* is also a huge piece for many. Battlefrog have a heavy focus on elite racing, with Elites being expected to do two laps (16k total). 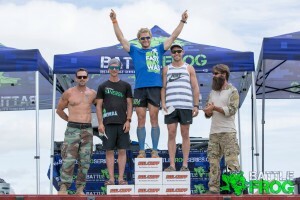 Their own pro-team are super competitive, and while Bone Frog Challenge does have big names (Pak has yet to be beat), and both have mandatory obstacle completion and policing of such, and both will qualify you for OCR World Championships – if elite racing is your bag – Battlefrog has an edge here. They simply have a bigger stage, and more eyes. 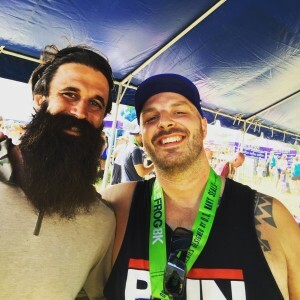 Despite being a one and done man myself – there are a large group of enthusiastic obstacle racers who like nothing more than to go around in circles all day. Bone Frog offers it’s Tier One Challenge, giving you a lap of both the 15k course and the 5k course (and the flexibility to mix and match, afforded thanks to it’s more local and communal feel). Battlefrog has BFX – Battlefrog Xtreme – where they provision you with as many laps as you can handle, a unique (and cool) medal, and stars on your lanyard indicating how far you reached. This is something I heard nothing but praise for, and a really good way for them to encourage the enthusiasts, especially those who were looking for the longer format of 2014. BFX is going to be extremely popular for them. Seal’ness. This one is difficult for me to personally comment on – so feel free to disagree and tell me I’m full of it. I’m not an American Patriot (not even being an American citizen), and while I certainly appreciate the fine folks in the military and what they do and what they give up – it’s not a driving force in my life, or my choices when I pick a race to run. I know, for some people, it is. 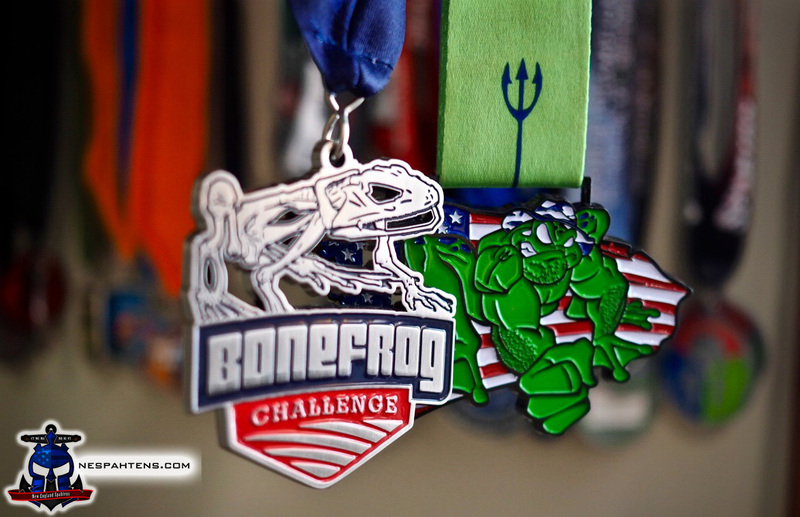 It has to be considered, though – Battlefrog and Bone Frog are heavily Seal inspired. Battlefrog used to have the very famous Seal Don Mann leading the show as CEO, but thats recently changed. 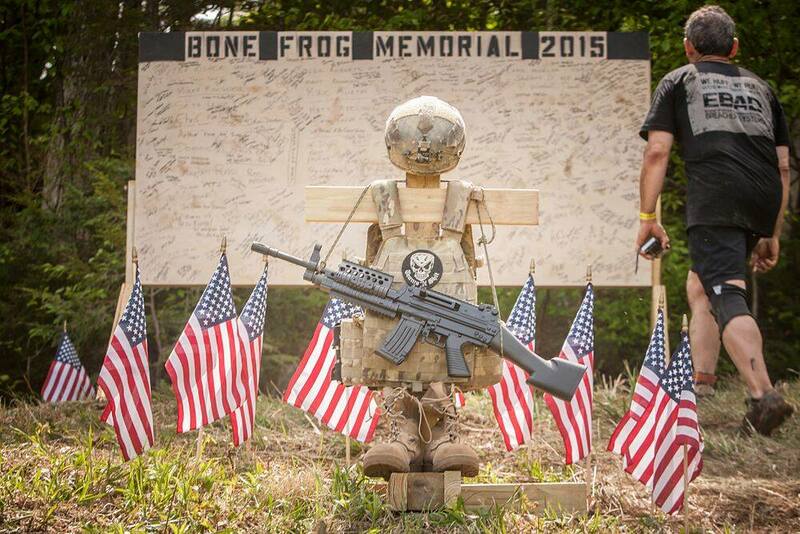 Bone Frog is owned and operated by a former Seal of less fame – but no less badassness. 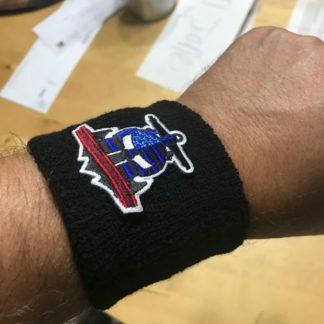 When you get on course at Bone Frog – the Seal influence is huge. From obstacle names, to memorials, to retired and former Seals and vet’s volunteering and marshalling. Having your medal put over your neck by a war veteran was a very special moment for many people. Battlefrog does still have Seal influences and staff – but when you compare “Seal Apples to Seal Apples” – Bone Frog is hands down more military and Vet focussed on race day. I have to stop here and make something clear. This comparison comes because of the similarities in the two races name, theme and in 2014, their style. This comparison makes less sense in 2015 (and going forward), because – despite their similar names and themes – they are now two very different races, with two slightly different audiences. I don’t dislike one race over another. Despite my initial frustration with “the other Frog” and their aggressive promotion – I’ve come to get to know the race staff behind both events, without fail all good people. I’ve now run both events, and have every intention of running them both again. They scratch different itches, in the OCR space. Battlefrog is still the big budget Seal event, sitting firmly in the mid-market space. It’s the one you’ll find in Florida, Georgia, Tri-State, Texas and on the road in betweem. It has the brand recognition and the pro-team. They showed us that they can put on a FUN 8k course, that will give you a challenge, but not be too hard. I’d bring a first timer to a Battlefrog event, and not be too concerned about their ability to do pretty much everything, with a small amount of assistance. On the Spartan Race scale that so many are familiar with, they are a 5 mile Sprint. Easy to digest, easy to access, a ton of fun when you’re done. Bone Frog is the original, and most authentic Seal event. With a smaller geographic footprint, they’re also growing organically, based on money made and not outside investment. They put on a challenging event, and while I would be wary of bringing an absolute new comer, if you’ve done a few 5k distance races and are looking for the next challenge, I’d encourage you to make any length trip to one. On the Spartan Race scale – they rank somewhere around a tough Super, if not a Beast, but with more obstacles. You’re going to feel beat up for a couple of days after a Bone Frog Challenge. Both offer great value. Both offer flexible distance and difficulty options. If anything, the recent changes at Battlefrog made this comparison easier. I can heartily recommend BOTH events, to different audiences. If both Frog’s survive this cut throat market place, they offer incredible alternatives to the Big Box, Big Name, Big Three OCR events, and should be supported. So, which Frog wins, in the Battle of the Frogs? Run both, and make your own judgement. Great article! We've run a dozen or so Spartans , just finished our first Battlefrog yesterday, and are signing up for the Bonefrog Tri State. My girl and I cant wait! Great article, we only just recently tried out BattleFrog despite those recent changes and we enjoyed it though we can't help but agree that there could have been some better obstacles. We plan to do BattleFrog again and hopefully go for that sweet Xtreme medal! We are also pumped to try Bone Frog in the future now that we have heard even more great things. 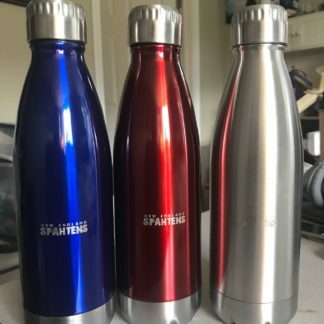 Great write up Spahtens!!! You never fail as a source of great OCR knowledge and insight. Hope to see you guys in New Jersey! Plus you used some really nice looking models.